The osteogenic differentiation of dental follicle cells (DFCs) is inhibited by the onset of cellular senescence, but the cause for this is largely unknown. 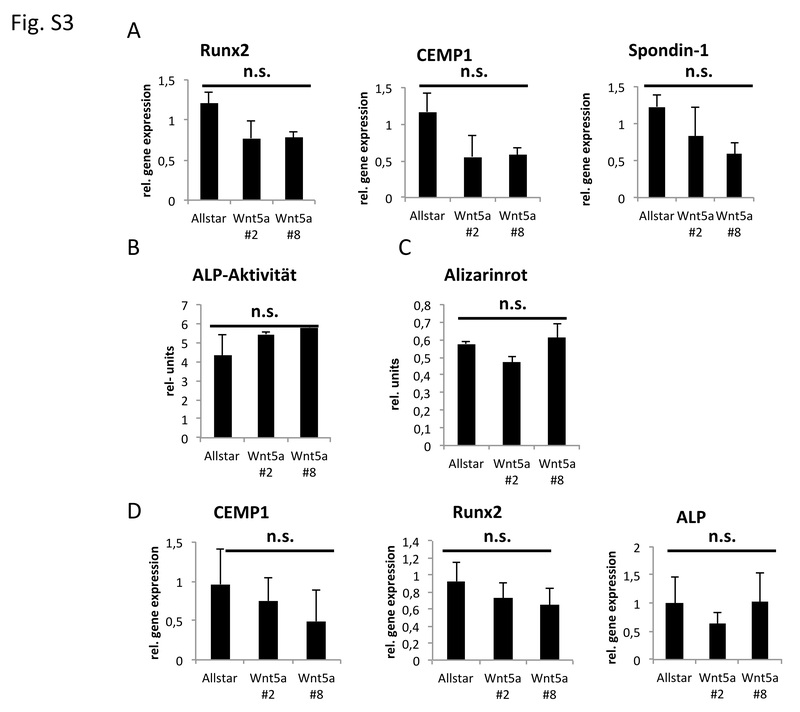 Recently it was shown that WNT5a, which is an inductor of the non-canonical WNT pathway, stimulates both cellular senescence and osteogenic differentiation of different cell types. 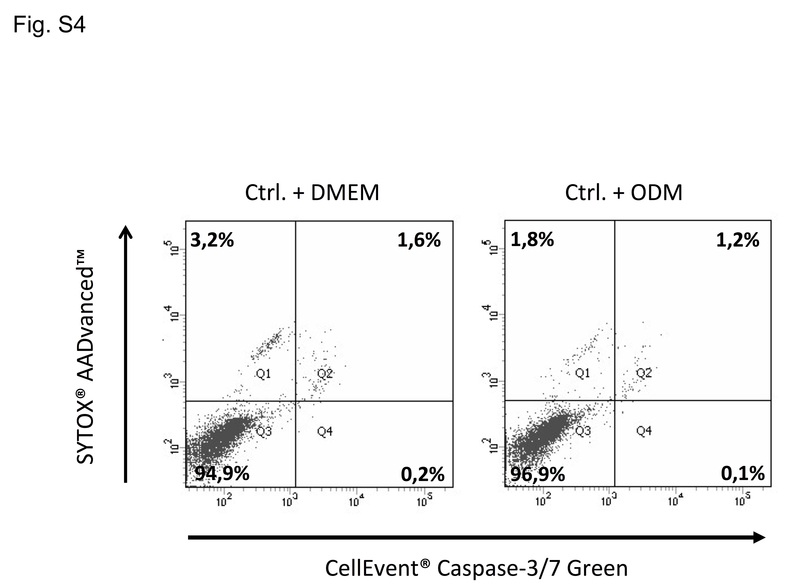 In this study, we investigated the role of WNT5a for viability and osteogenic differentiation in human DFCs after the induction of cellular senescence. DFCs were cultivated until the induction of cellular senescence. The induction of cellular senescence was confirmed by β-galactosidase staining, estimation of population doubling time, and slightly telomere length shortening. 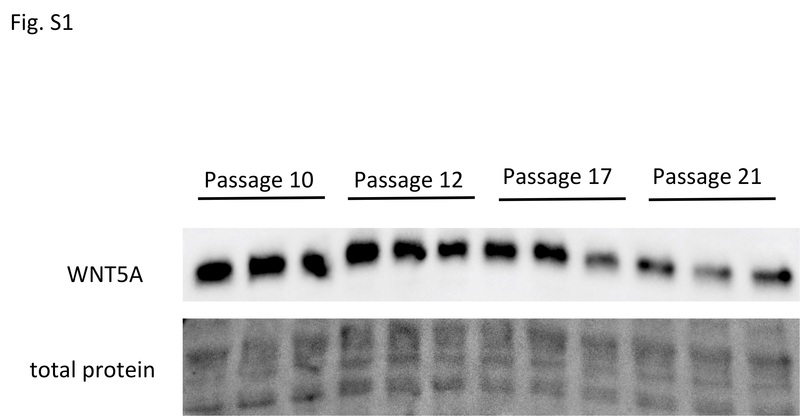 After induction of cellular senescence, the expression of WNT5A and the potential to induce the osteogenic differentiation decreased. 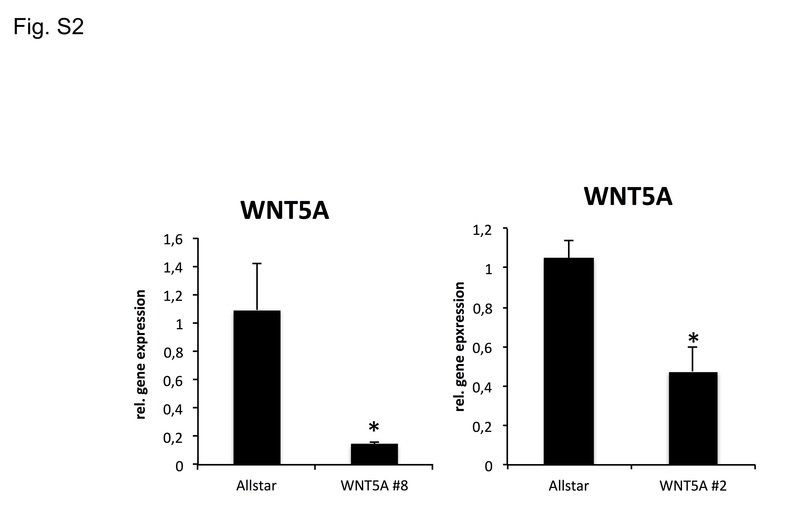 Inhibition of WNT5A by specific siRNAs had significant effect on the viability of DFCs. 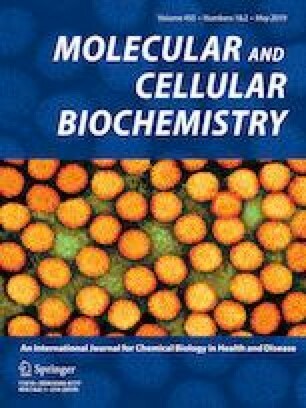 Cell proliferation was reduced, whereas both cellular senescence and cell death were increased in DFCs. However, an inhibition of WNT5A did only slightly effect the osteogenic differentiation of DFCs. Our results suggest that WNT5A supports viability during both cell proliferation and osteogenic differentiation of DFCs. The online version of this article ( https://doi.org/10.1007/s11010-018-3467-9) contains supplementary material, which is available to authorized users. This work was supported by grant of the Deutsche Forschungsgemeinschaft (DFG MO1875/10-1).